There's a running joke in Los Angeles that everybody — from your dog walker to your dry cleaner — is writing a screenplay. 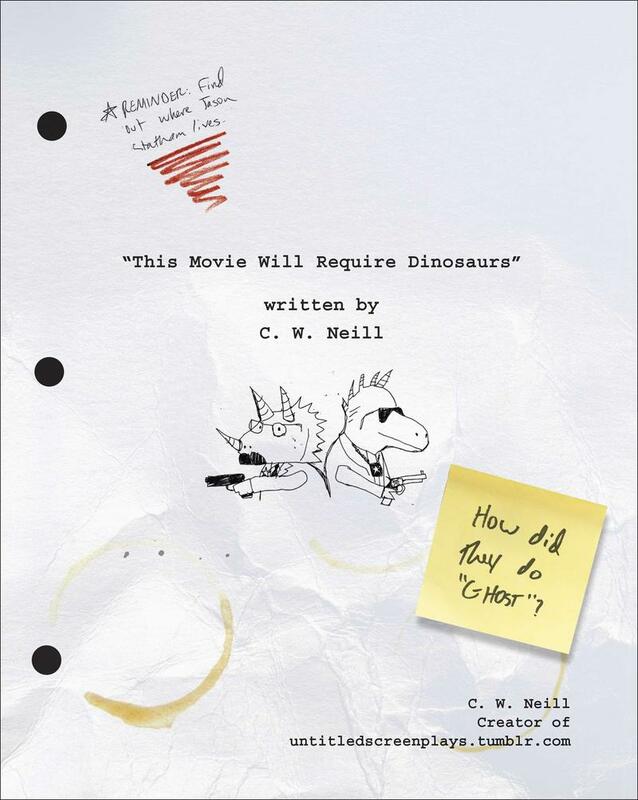 Curt Neill is one of those aspiring screenwriters — a sketch comedian who has tried to write screenplays, but never finished one. "I've never even gotten close," he admits in Caffe Vita, an LA coffee shop where he writes. 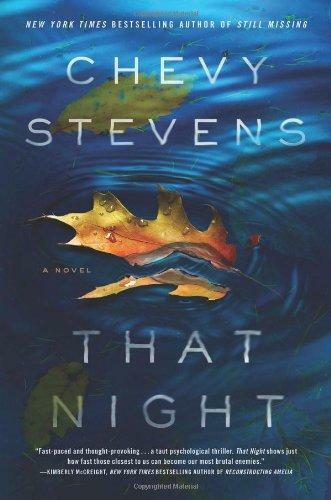 On this week’s Shelf Discovery, Kristin looks back on That Night with author Chevy Stevens. Lies! Deceit and rank mendacity! Eleanor Davis promises what current pop music insists is perfectly possible — that you can be happy — and then she doesn't deliver. 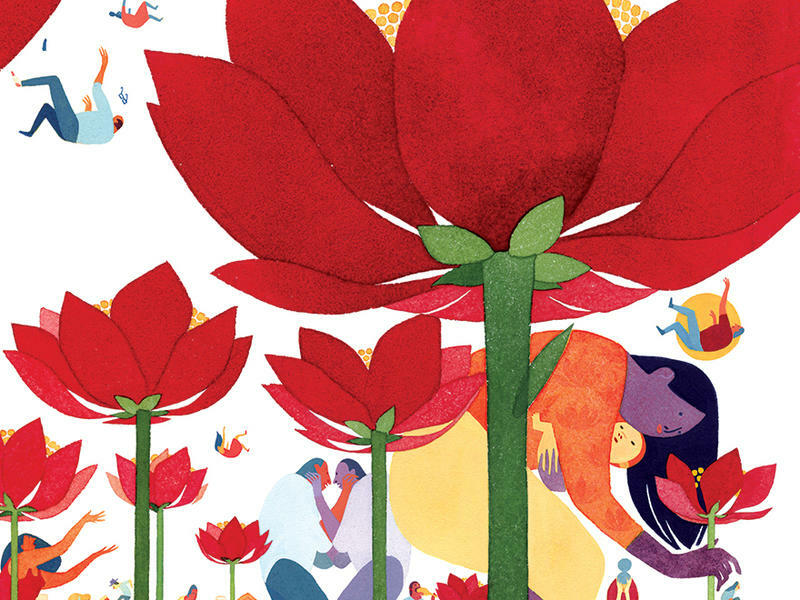 Instead she draws comics full of hilarious surrealism, gut-tugging tropes and eloquent despair. How dare she? 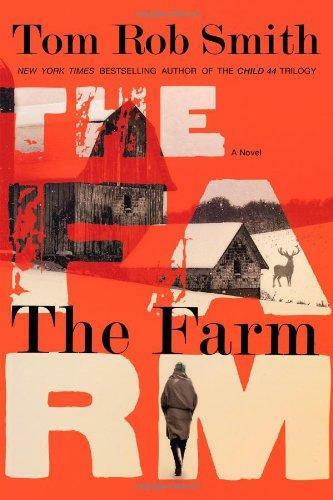 On this week’s Shelf Discovery, Kristin settles in for suspense in Sweden with Tom Rob Smith’s The Farm. For months now the Ebola virus has been wreaking havoc in the West African countries of Guinea, Liberia, and Sierra Leone. More than 700 people have died, and it seems that doctors are near-powerless to help. With the threat of the disease tearing communities apart, it's hard not to think of a legendary novel from almost 70 years ago. 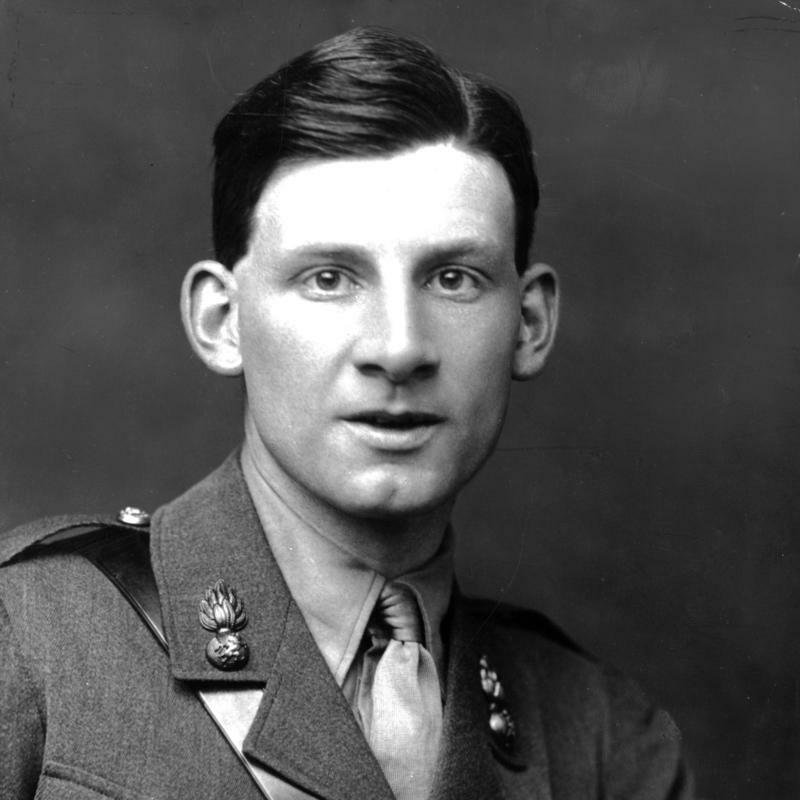 Nearly two dozen diaries and notebooks of Siegfried Sassoon — among a handful of prominent soldier-poets whose artistic sensibilities were forged in the trenches of World War I — are being published online for the first time by the Cambridge University Library. Sassoon, who served in the British Army, was a "gifted diarist [who] ... kept a journal for most of his life," the library says. 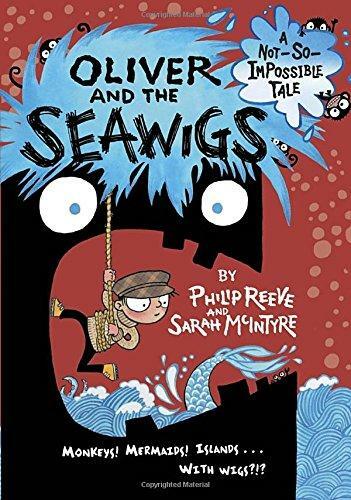 On this week’s Shelf Discovery, Kristin hits the high seas with Oliver and the Seawigs by author Philip Reeve and illustrator Sarah McIntyre. 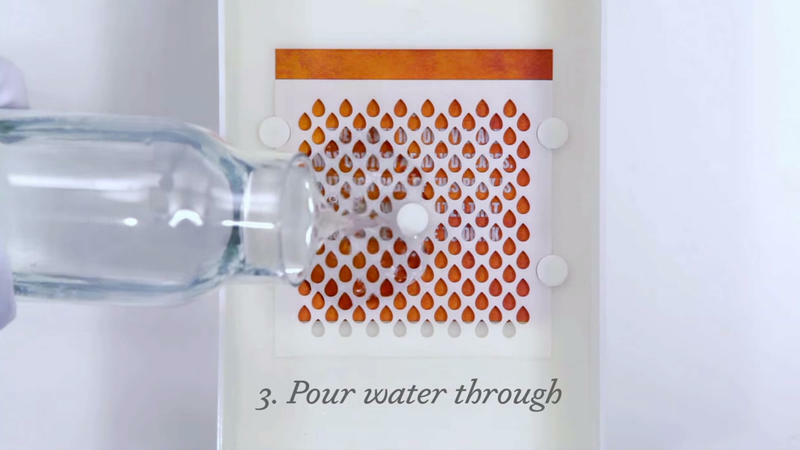 Five years ago, printing your own book was stigmatized and was seen as a mark of failure. 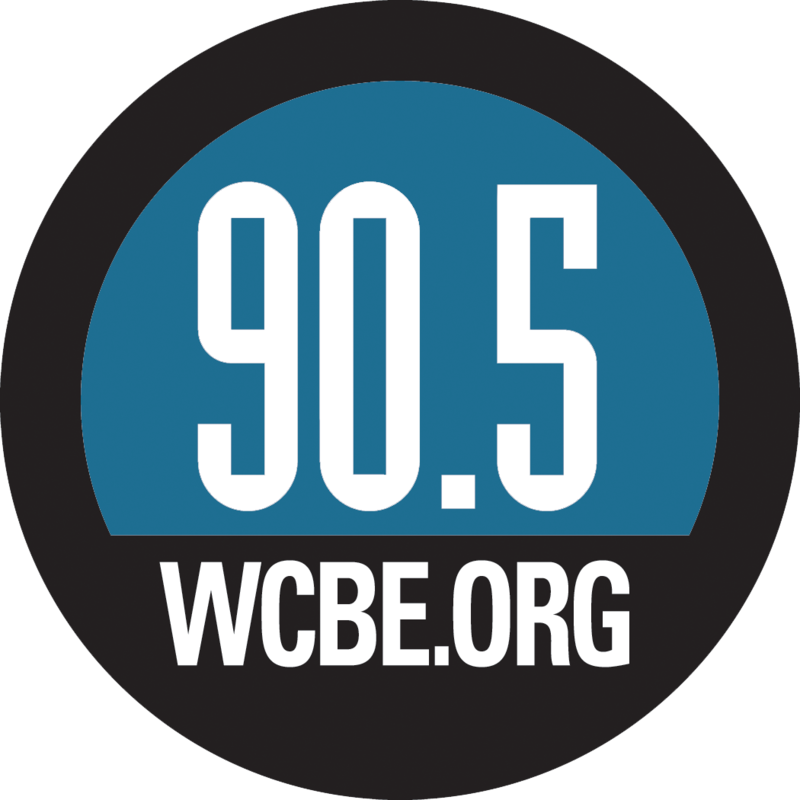 "But now," says Dana Beth Weinberg, a sociologist at Queens College who is studying the industry, "the self-published authors walk into the room, and they say, oh, well, 'I made a quarter million dollars last year, or $100,000, or made $10,000.' 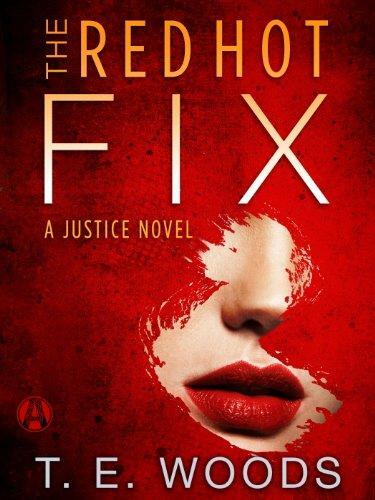 And it is still more than what some of these authors are making with their very prestigious contracts." 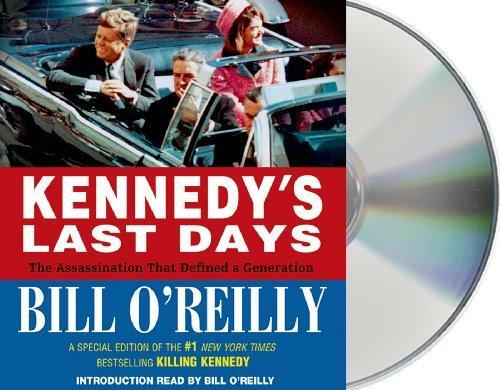 On this week’s Shelf Discovery, Kristin journeys back in time to learn about the life and death of a president with Bill O’Reilly’s Kennedy’s Last Days. As a critic, I read for work. Or rather, I read and then work to translate that experience into something others might read. The hope is that they'll then be compelled enough to also read, if it's any good, the thing I wrote about me reading. That's a pretty meaningful exchange for a reviewer. 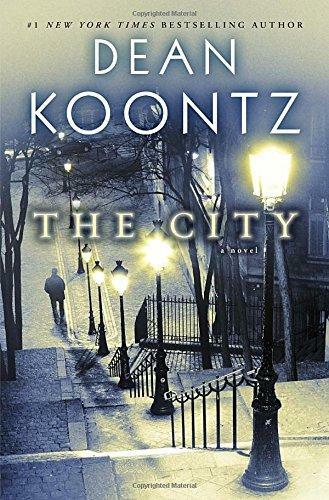 On this week’s Shelf Discovery, Kristin tracks down danger with a talented budding musician in The City. 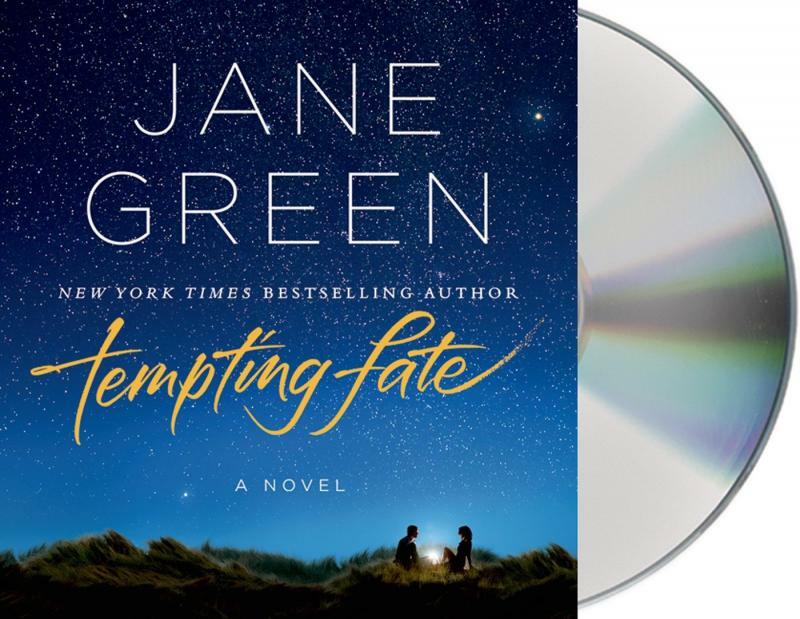 On this week’s Shelf Discovery, Kristin goes on an emotional journey with the audio version of Jane Green’s Tempting Fate. 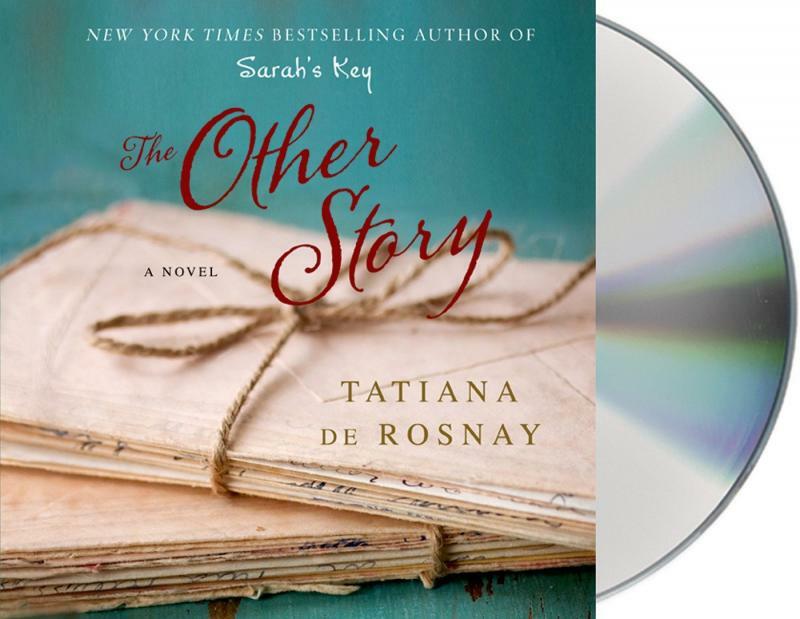 On this week’s Shelf Discovery, Kristin goes on a seaside vacation with a rich and fabulous author in Tatiana De Rosnay’s The Other Story. Journalist and essayist David Giffels has written for the New York Times Magazine, the Wall Street Journal, Grantland, and Redbook among others. 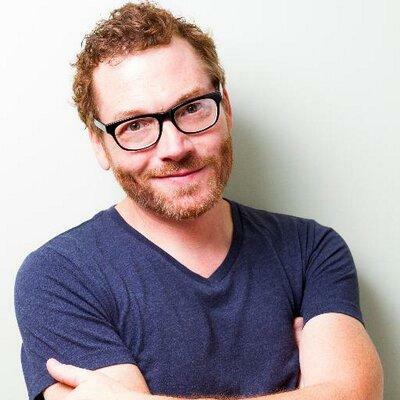 His most recent book is The Hard Way on Purpose, a collection of essays about growing up near Akron and Cleveland, an area he sees as embodying a sense of place, but “a weird, surreal place,” The Rust Belt. 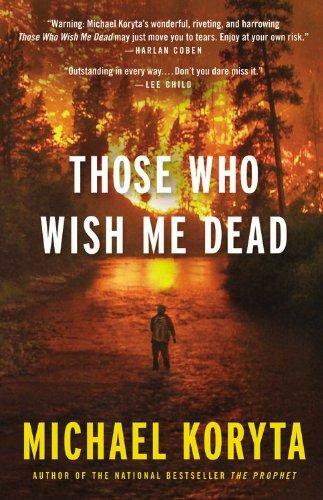 On this week’s Shelf Discovery, Kristin ventures into the wilderness for Michael Koryta’s latest thriller, Those Who Wish Me Dead. 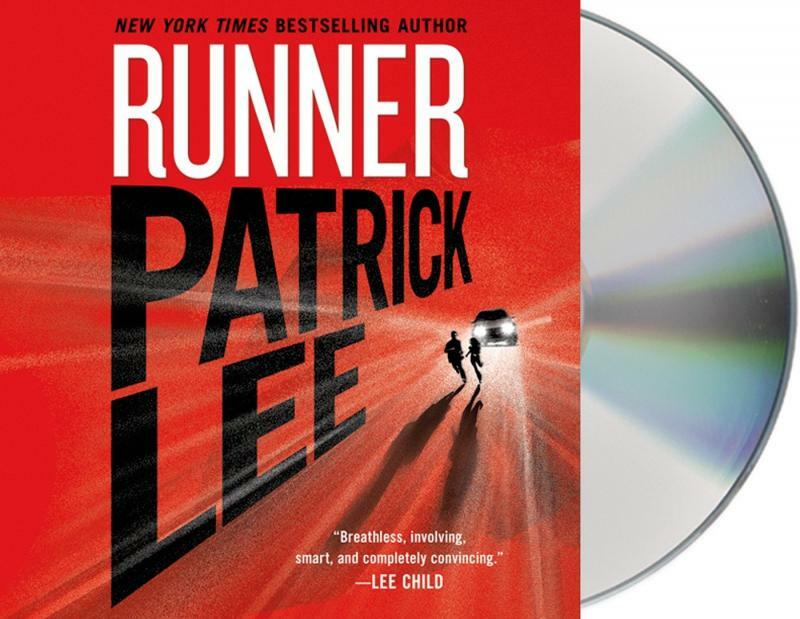 On this week’s Shelf Discovery, Kristin goes on the run with an extraordinary young girl in Patrick Lee’s audio thriller Runner. 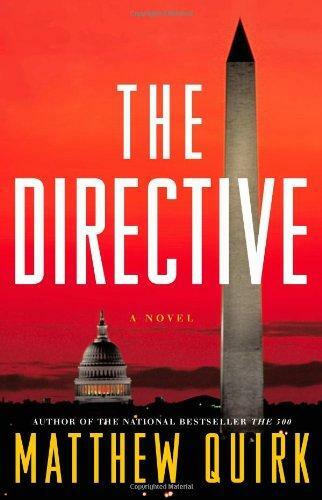 On this week’s Shelf Discovery, Kristin plans a heist with Matthew Quirk’s second Mike Ford novel, The Directive. 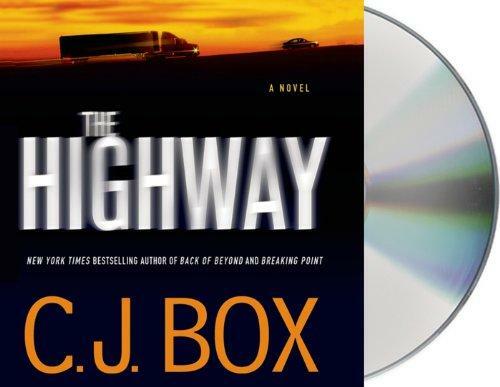 On this week’s Shelf Discovery, Kristin hits the road with author C. J. Box’s horrifying audio thriller, The Highway. 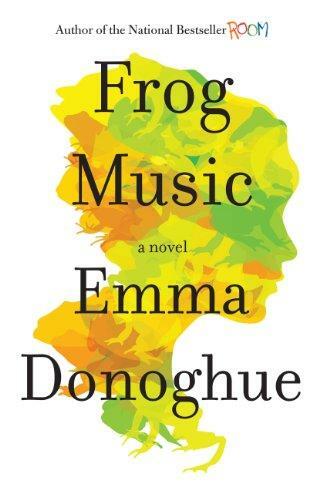 On this week’s Shelf Discovery, Kristin investigates unsolved murder with Emma Donoghue’s Frog Music. The writer Christopher Isherwood met teenage Don Bachardy on a beach in Southern California when Isherwood was in his late 40s. For the next 30 years, until Isherwood's death in 1986, they were partners, collaborators and creators of a tender storybook world entirely their own. 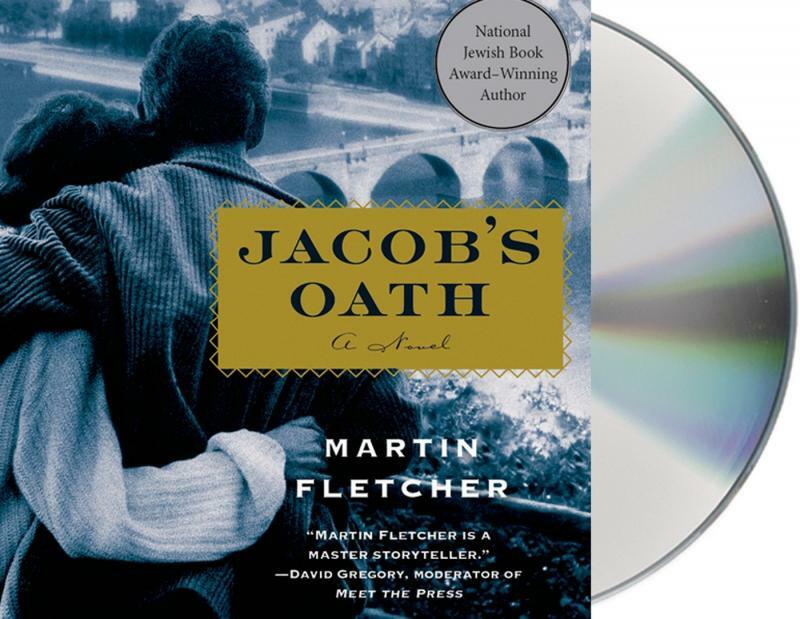 On this week’s Shelf Discovery, Kristin travels to post-war Germany with the audio version of Martin Fletcher’s Jacob’s Oath. 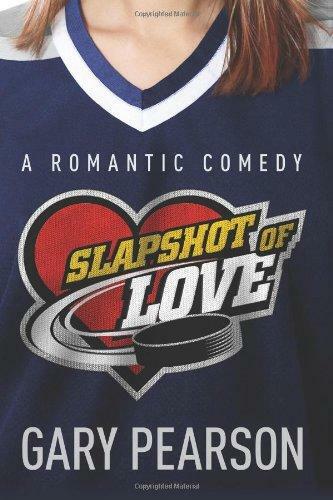 On this week’s Shelf Discovery, Kristin takes a shot at Gary Pearson’s reality dating rom-com, Slapshot of Love.